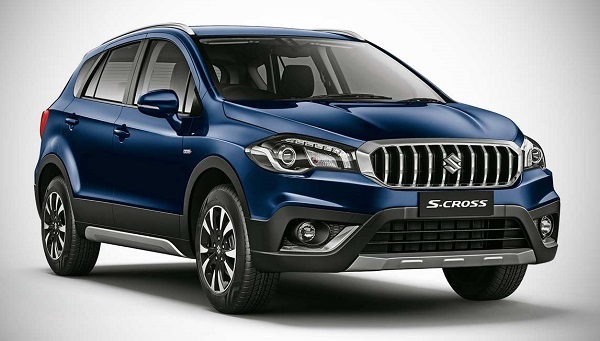 It is rumored that buying the cars manufactured by country’s leading car maker Maruti Suzuki India Limited might be costlier from the month of June 2018. The hike in prices will vary from Rs. 5,000 to Rs. 25,000 depending upon the car purchased by the buyer. The increase will also impact on the products being sold under the flagship of Nexa and Arena brands. Although there is no official announcement by the Indo-Japanese car maker in this regard, but it is believed that going through an increase in the cost of raw materials, hike in freight charges and etc the car makers had decided to increase the cost. According to sales statistics revealed by the car maker it had sold 1,779, 574 units during the financial year 2017-18 and recorded the growth of 13.4% as compared to fiscal year 2016-17. 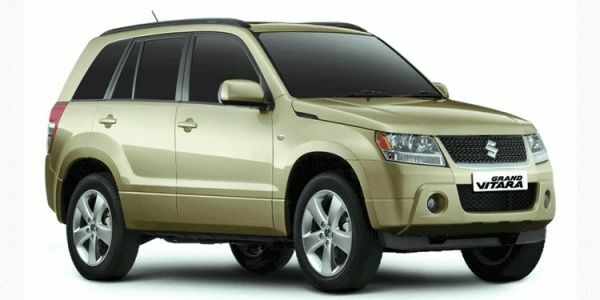 Along with this the car maker continued to rule the Indian car market with seven of its car grabbing the top positions in ten best selling car during the month of April this year. 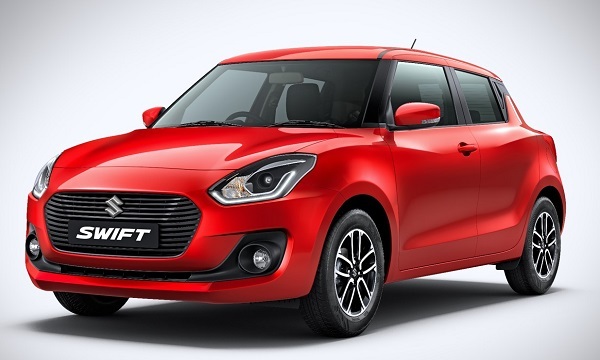 Company’s best selling compact sedan Maruti Suzuki Dzire grabbed the top position which was followed by hatchback’s Swift and Alto. The share of company in the Indian car market stood 55%. At present the MSIL sales Alto 800, Alto K10, Celerio, Swift, Dzire, Ertiga, Wagon R and Vitara Brezza. With this the company also sales Ignis, Baleno, Ciaz and S-Cross through Nexa outlets.